No matter what your need, FIEP is committed to providing custom protection services with discretion, professionalism and a proven track record. With over 60 years of experience, we are the premium provider for security services world-wide. Most importantly, your safety and security is our number one priority. Based in Florida, we are available for immediate world-wide deployments. 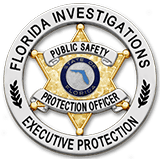 Florida Investigations & Executive Protection (FIEP) is a fully licensed and insured, full service security agency with 60+ years of combined professional experience. As a result, we specialize in all aspects of security, executive protection and private investigations. Therefore, we can assist in the development and implementation of all of your security needs. This includes executive protection, armed/unarmed security officers, event security, investigations and more. Most importantly, FIEP teams are committed to providing our clients with unparalleled service, nationwide 24-hours per day. Get the personal protection you need from our highly-trained officers and personal security personnel. FIEP event security officers provide peace of mind while attending private parties and special events. Secure your construction site and prevent the theft of equipment and materials or damage to your project. Our #1 priority is you! We believe in our services and hold ourselves to the highest standards. Providing corporate security for office buildings, retail locations, manufacturing facilities and more. The Special Response Team is highly trained personnel prepared to protect during high risk situations. 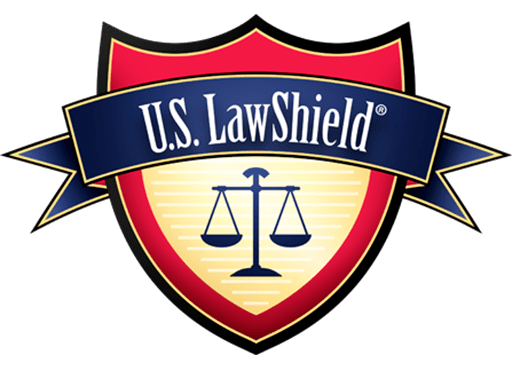 From corporate fraud to background checks and private investigations. FIEP is the security agency to go to. FIEP delivers security consulting services, including risk assessments, vulnerability assessments and more. Florida Investigations & Executive Protection (FIEP) is a Florida based, fully licensed and insured security agency. We are committed to providing custom protection services with discretion, professionalism and a proven track record. FIEP security agents are experienced state licensed investigators. Therefore, they come from diverse backgrounds in Law Enforcement, Law Investigation, Private Investigation, Insurance Fraud and Trial Preparations. In addition, a special division of our security agency is incorporated to surveillance and security. FIEP is based in Florida and are available for immediate local and world-wide deployments. Most importantly, your safety and security is our number one priority.